Nicolas Réméné was born in Paris and grew up in Aix en Provence (France). He studied Biology and Environmental management at the Université des Sciences in Marseille, before finally deciding to follow his passion for news stories and what's happening in the world, becoming a photographer. 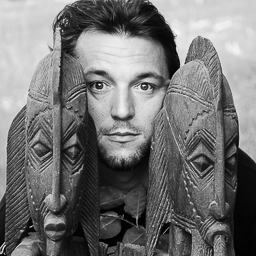 Nicolas is represented by Le Pictorium Agency, he’s currently in Bamako and is available for assignments worldwide.